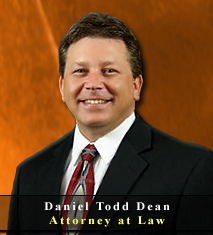 Palm Harbor Mediation Attorney & Lawyer providing professional Family Law Mediation legal services in Palm Harbor, Clearwater, New Port Richey, and the surrounding Southwest Florida communities. In many cases, the presence of a divorce & family law mediator can greatly reduce obstacles and frustrations of most divorce proceedings. Divorce & family law mediation can be valuable resource as the mediator does not represent either party, and addresses each matter objectively, while providing guidance to provide a smoother transition in all divorce and family law related matters. It is important to know that even in an uncontested divorce, important decisions must be made to ensure the fair and responsible decisions are reached regarding equitable distribution, division of property, and other important marital and family law issues. 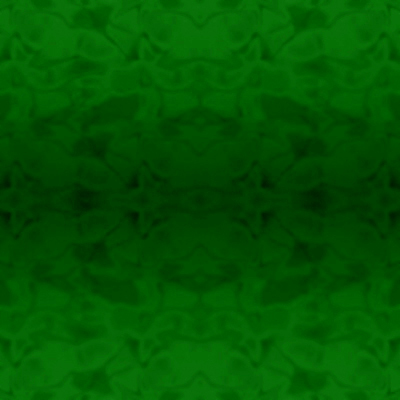 As a law firm providing experienced Family Law Mediation Attorney & Lawyer legal services, assisting Palm Harbor, Clearwater, New Port Richey and Southwest Florida area residents with divorce and family law mediation legal issues, we are committed to protecting the legal rights of each and every client, while always striving to provide the highest standard of legal representation. If you are involved in family law legal issues which require mediation regarding of points of contention, make sure your legal rights are protected by seeking the legal advice of an experienced Palm Harbor mediation attorney & lawyer. Contact the Law Offices of Jeffrey A. Herzog, P.A., today by calling by calling Toll Free: (866)-789-4002 or Locally at (727) 789-4000 to schedule a confidential legal consultation. Where children are involved; visitation, custody, and child support issues may also complicate matters as the parties attempt to negotiate equitable parenting agreements. 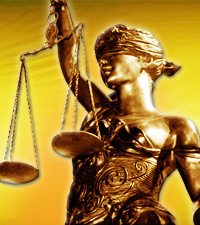 Alimony, both permanent and rehabilitative, is also an issue that may be addressed. An experienced marital and family law attorney may help you and your spouse reach amicable solutions regarding various issues which may be currently holding up the process of finalizing a divorce or other family law legal issue. When you need an attorney or lawyer to assist you in any divorce and family law issue, it is advisable to seek the legal council who is experienced in the marital and family law mediation process. Law Offices of Jeffrey A. Herzog, P.A., diligently represents the legal rights of each and every one of our family law mediation clients, while addressing all related issues that should be taken into consideration when representing your marital and family law legal goals. 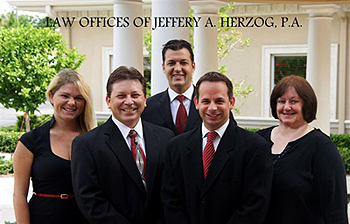 If you are involved in family law legal issues which require mediation regarding points of contention in Palm Harbor, Clearwater, New Port Richey, or the Southwest Florida area, contact an experienced attorney & lawyer at the Law Offices of Jeffrey A. Herzog, P.A., today by calling Toll Free: (866)-789-4002 / Locally: (727) 789-4000, or email with any questions, comments, or concerns, or to schedule a confidential legal consultation.